Many jobs require employees to put on a professional appearance, and for ladies this typically includes basic grooming and makeup. 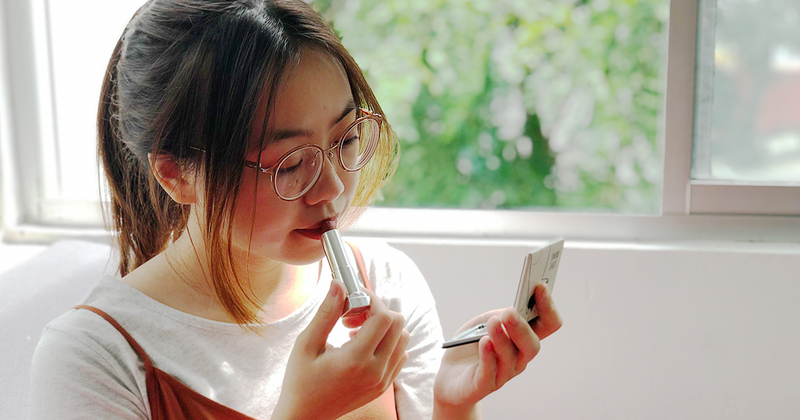 People may view this through various lenses—some working women say being expected to primp their face daily is an unnecessary pressure, while others swear by their morning makeup rituals. Personally, I don’t always wear makeup to work, but I do play it up on days when I feel the need to look extra good. Regardless, we all want to look and feel like we can “slay” while we spend 5 days a week churning the butter! 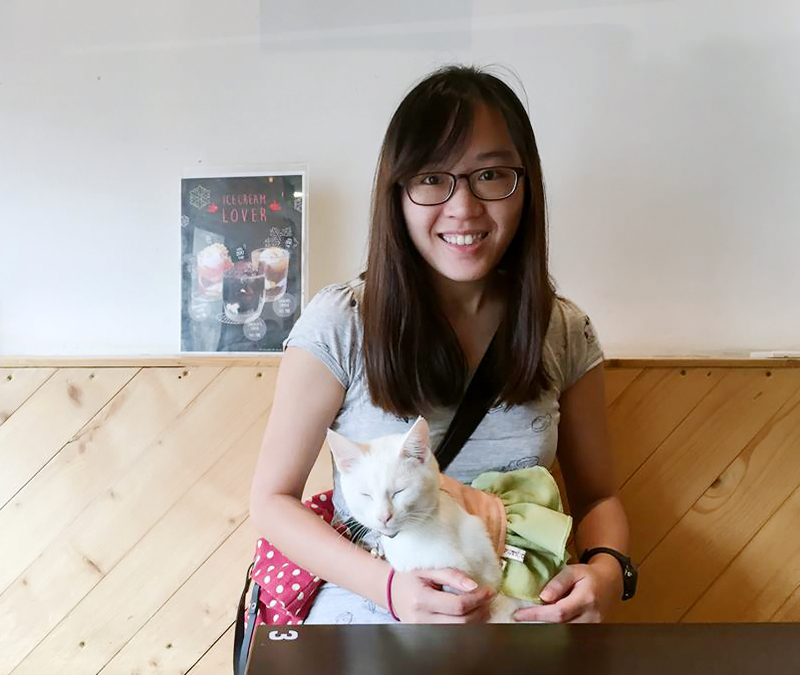 I decided to talk to a few other women to find out if going light or heavy helps them feel their best for work. How much time do you spend doing your makeup for work? I just spend around 15 to 20 minutes. 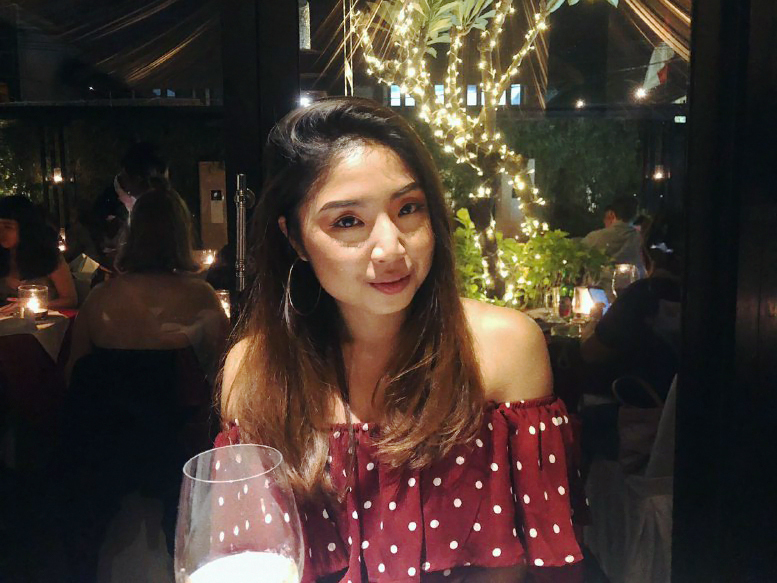 After I wash, tone and moisturise my face, my makeup routine usually includes concealer, eyebrows, blush, highlight and finally, my go-to red lippie! What’s the main reason you doll yourself up (or don’t)? To feel more confident!! I also find the time used to prep my face for work therapeutic as it helps me get emotionally ready for the day ahead. 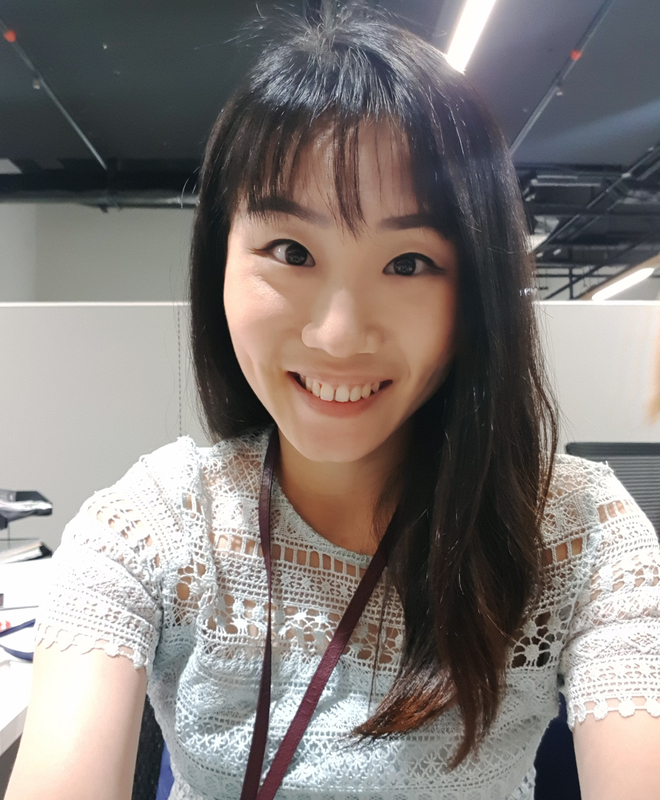 Would you feel confident going to work barefaced? I go barefaced sometimes, but I honestly don’t feel as confident as I would when I have makeup on. How much do you spend on makeup and skincare in a year? About $80 on makeup, and $100 on skincare. What’s more important to you, makeup or skincare? During my days in poly, I preferred makeup. My skin was pretty good then, so I didn’t see the need for much skincare. But I’ve been having more breakouts since I started working, so skincare is more important for me now! I’ve come to realise that good skin is the best foundation to have. 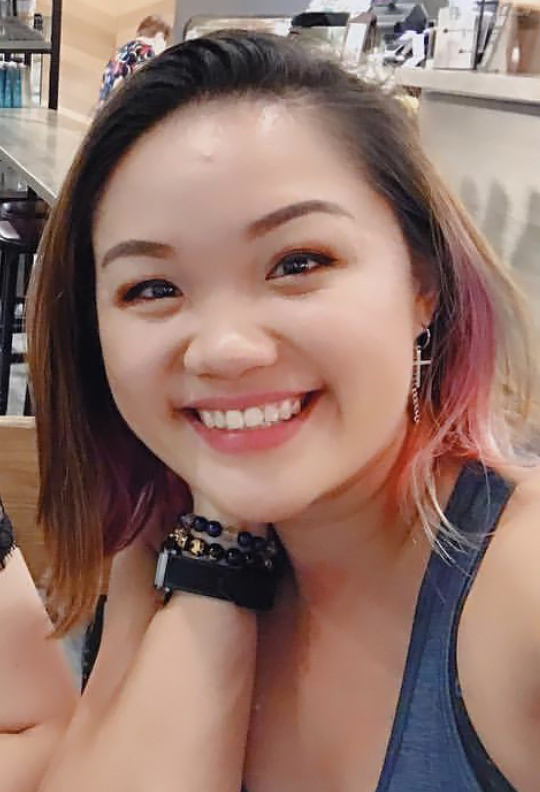 What are the skin concerns that you typically cover with makeup? I spend 30 to 45 minutes doing my makeup. I always start with a clean, moisturised face, then I apply SPF and primer before laying down foundation, concealer and setting powder. After I do my brows, the next part is my favourite—eyeshadow! If time permits, I love to experiment with bold eyeshadow looks. Finally, I finish with eyeliner, mascara, contour, blush, highlighter and makeup setting spray. Some people say this routine is a little excessive, but I love makeup! I always love going out looking the best I can, especially since I know how much more awake and energised I look with makeup on. Another reason I doll up is because it’s fun being able to express my creativity through makeup, something I really enjoy. I will not go to work without makeup. When it comes to work, I believe it’s about putting up my best front and looking professional. For makeup, I tend to spend on interesting new eyeshadow palettes! That takes up about $400 to $500 a year. For skincare, I spend about $200 a year. Both are equally important to me, because I want to feel just as good with or without makeup. With good skincare, I don’t have to pile on layers of makeup to cover my imperfections. Dark under-eye circles, bumps, blackheads and uneven skin tone. I spend 15 minutes on makeup for work. My routine usually includes primer, foundation, concealer, contour, loose powder, blush, highlighter, eyeshadow, eyeliner, mascara, setting spray and lip colour. It makes me feel good and boosts my confidence. On some days, it’s even like putting on my “war paint” to handle the fire at work. But on a lighter note, I doll myself up because I love playing with colours! I would say my confidence would drop by 30% if I went to work without makeup. I spend between $4,000-$5,000 on both in total. Usually $1,800 is spent on skincare, and the balance goes to makeup. Skincare! With good skin, you don’t really need makeup, but when you choose to put on makeup, good skin makes a great base for makeup to go on nicely. Uneven skin tone, acne scars, dark circles, enlarged pores, whiteheads and blackheads. I take 15 to 20 minutes. After I cleanse and apply lotion, moisturiser and sunblock, I just put on eyeliner, eyebrow crayon and lipstick. I doll up to boost confidence. Without makeup, I’d feel much less confident. I spend around $150 on makeup, and $400 on skincare. Skincare because having good skin is very important for me. I don’t put on any foundation because I’m too lazy to do so! Skincare helps to solve my concerns like dry skin, and freckles which started to appear a few years ago. As such, I’ve started applying sunblock religiously every morning. The only makeup I use is tinted lip balm – even then, I usually apply on-the-go when I commute to work. Mostly laziness and for my kind of work, I don’t feel it’s necessary as I don’t need to face customers. I’ll put on makeup only for events or work dinners. Yes, I don’t wear makeup to work! I hardly spend on makeup at all, unless you count the lip balms. For skincare, I spend about $60 to $80 a year on essentials like face cleansers and sunscreens. Skincare, definitely. Having healthy skin is so much more important because it helps you look naturally radiant and you’ll also need less makeup to cover up any facial flaws. On the rare occasions that I have makeup on, I would try to cover up my freckles and the enlarged pores on my nose and cheeks. Whether you love getting dolled up, or prefer to go au naturale to save the time for more sleep instead, having healthy skin is the basic foundation. Of course, that’s easier said than done when our skin is constantly exposed to heat, humidity and pollution. Even work stress can have its damaging effects too. These factors end up leading us to gripe about the same pool of skin problems: excessive oil, clogged or enlarged pores, redness, dullness, pigmentation, and breakouts. Although we may experience common skin concerns, our skin is unique, and it helps to understand what we really need. 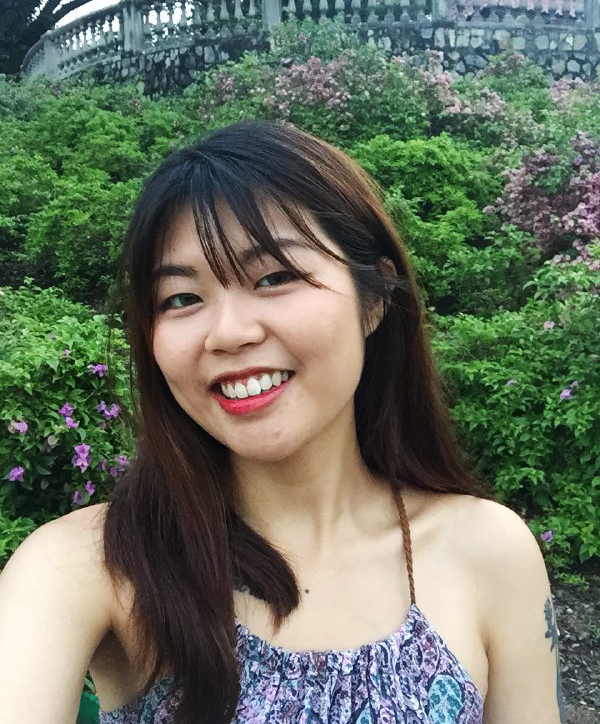 To better understand your skin, you can consult a skincare professional, one like IDS, a local dermatological skincare company, and they’re offering free skin analysis this week! 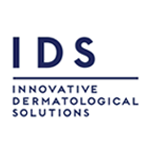 IDS (Innovative Dermatological Solutions) was co-founded by Dr SK Tan, a physician with training in dermatology and cosmetic science, and over 20 years of experience in the aesthetics industry, who wanted to bring the benefits of his clinical research to more users by creating his own product line. 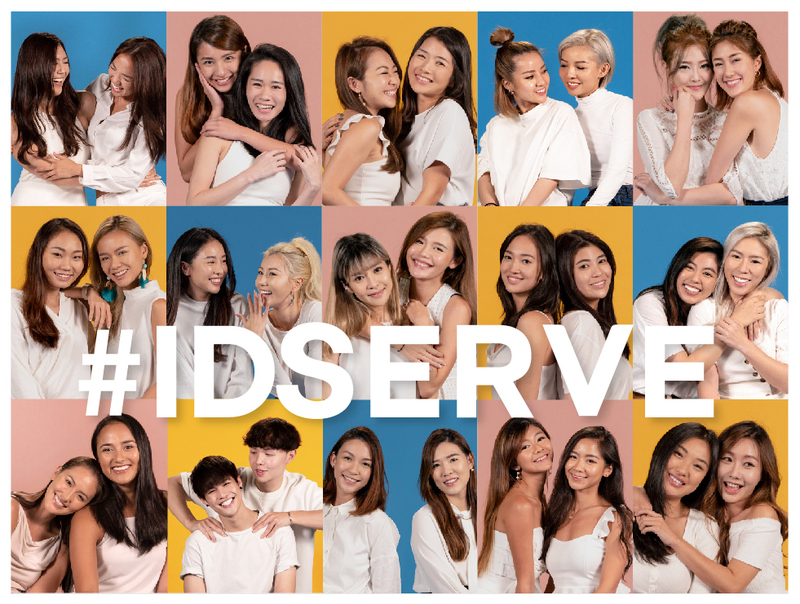 The company is holding its #IDServe Exclusive Showcase at Robinsons The Heeren from 15 to 21 November, and visitors can get a complimentary skin diagnosis. Not only will IDS staff be there to analyse your skin type and deliver advice, customers will also enjoy exclusive curated bundles that target specific skin needs like hydration, acne, pigmentation or sensitivity. There are also vouchers that can be redeemed instantly on regular priced items, as well as lots of gifts and other perks. Give your skin a well deserved pick-me-up, and be ready to put your best face forward! Click here to find out more and to RVSP to #IDServe Exclusive Showcase! This article was written in collaboration with IDS Skincare.